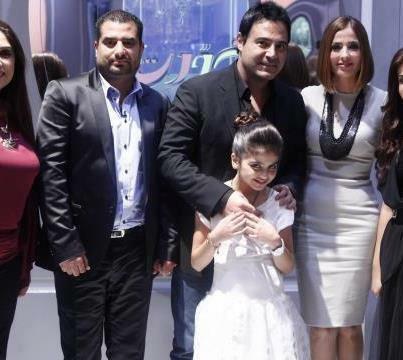 Many current known artists had to go through the TV stage. 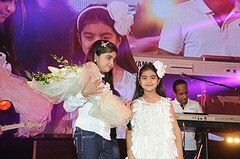 Pacing up and down the singing castings, these persons have only one target: their talent should be recognized around the world. 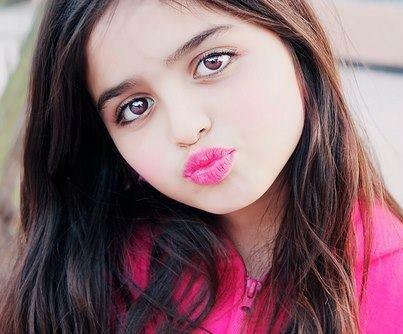 Some programs allow even the youngest to acquire a deserved reputation. 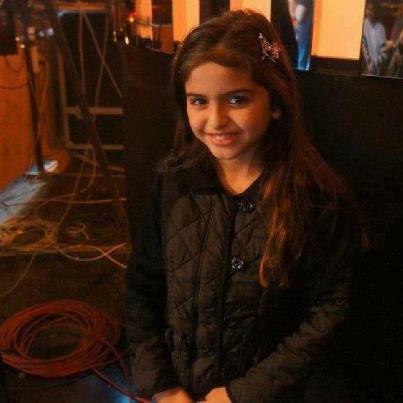 It’s the case of “Arabs got Talent” where the young Hala al Turkestablished herself. 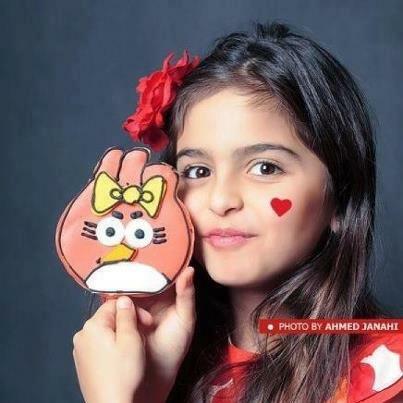 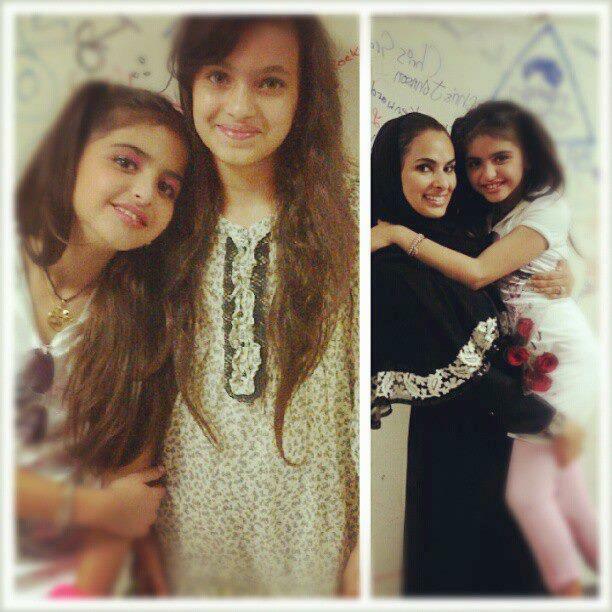 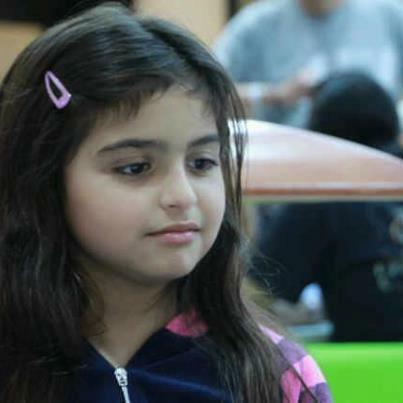 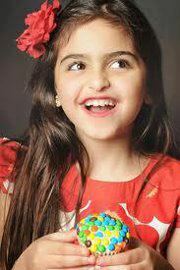 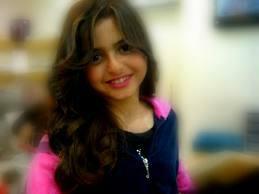 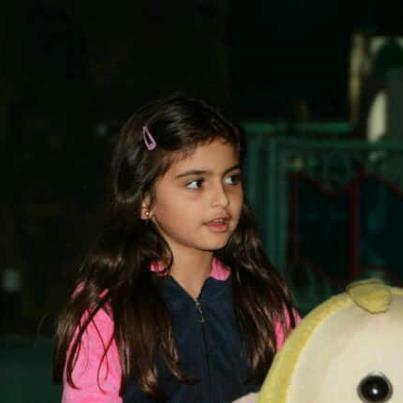 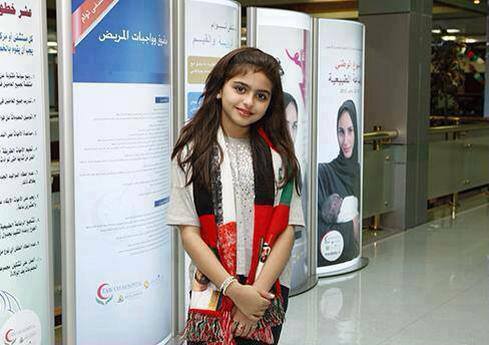 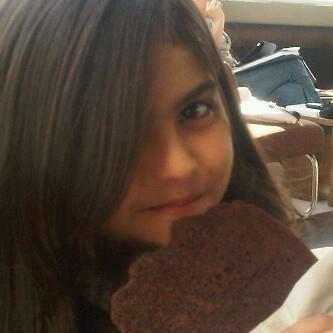 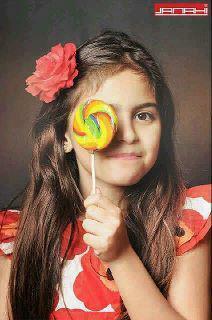 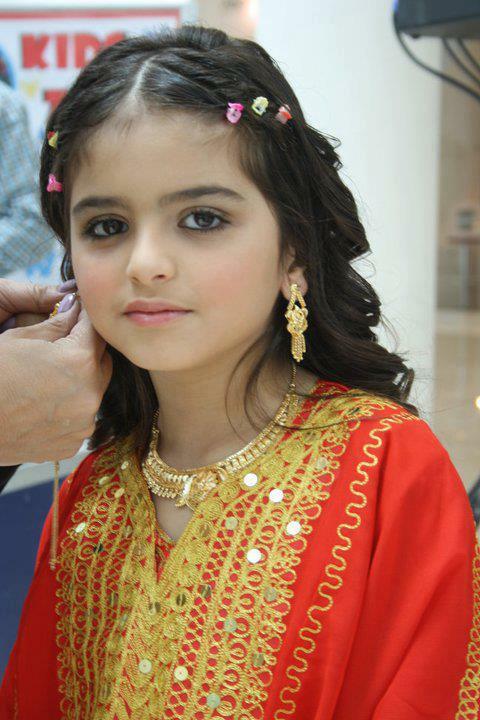 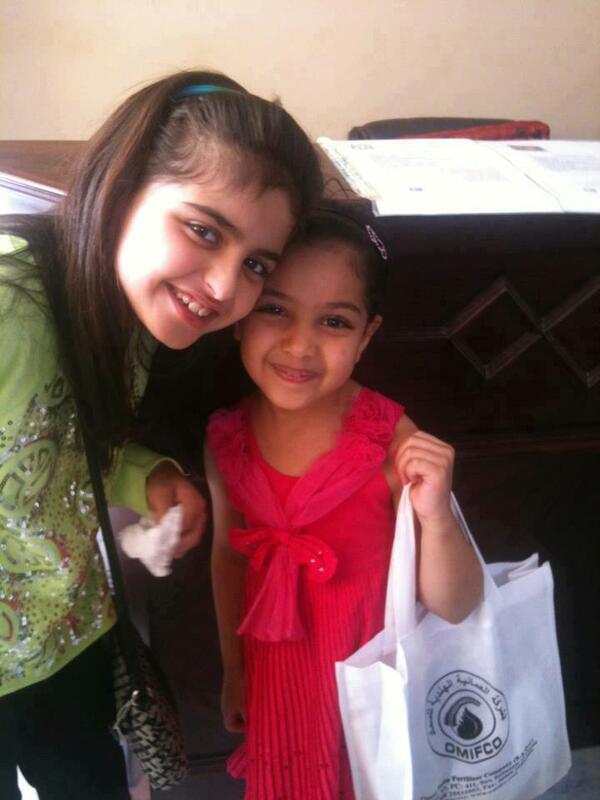 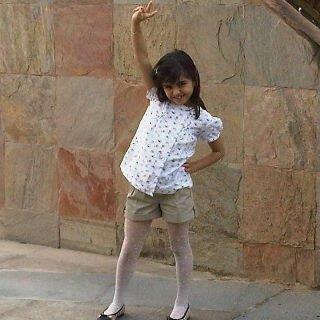 Hala Al Turk is born in 2002, in the Kingdom of Bahrain, located in Persian Gulf. 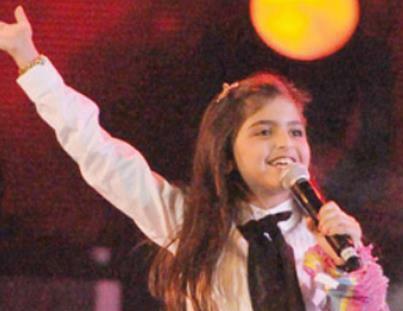 When she was 3 months, Hala began to show evidence of a deep talent for the music world. 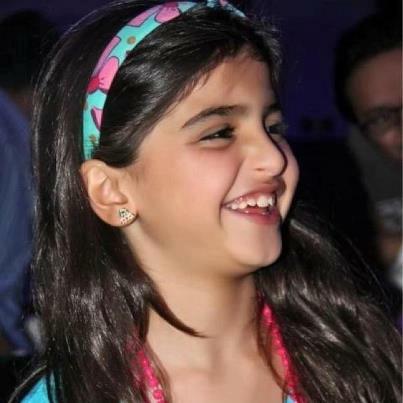 Indeed, we can see her smiling and dancing when she heard songs, and in particular the song “Allah Alik ya Sedi” sang by Ihab Tawfiq. 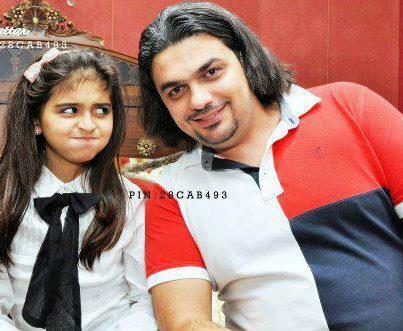 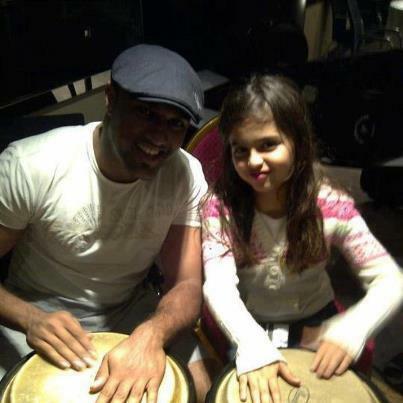 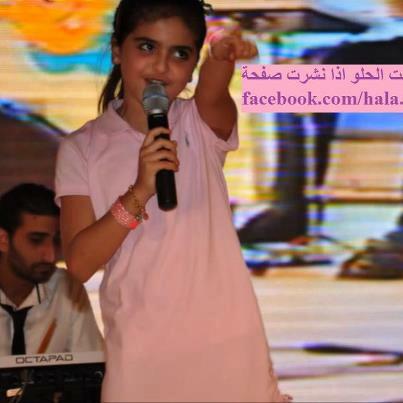 Her father, later, found out a thing very expressive of Hala’s talent. 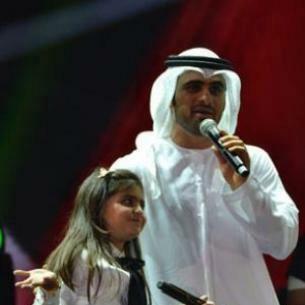 Indeed he remembered that she sang …before she learned speaking! 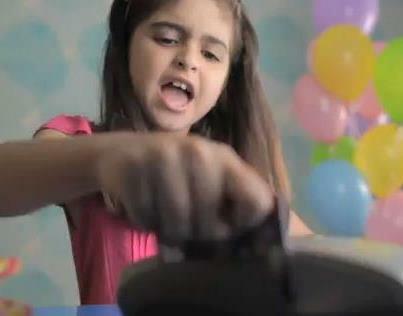 Her voice didn’t stop growing with years. 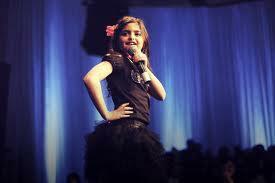 At 2 years old she sang Arabian Nights, at 4 she won a singing contest. 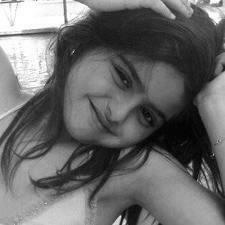 Her debuts loudly trumpeted were, however, just a prelude of what we will know. 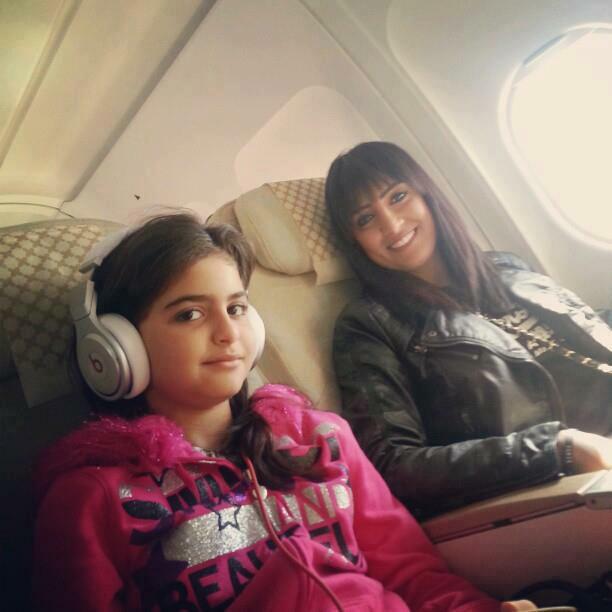 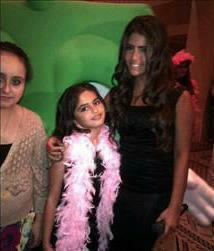 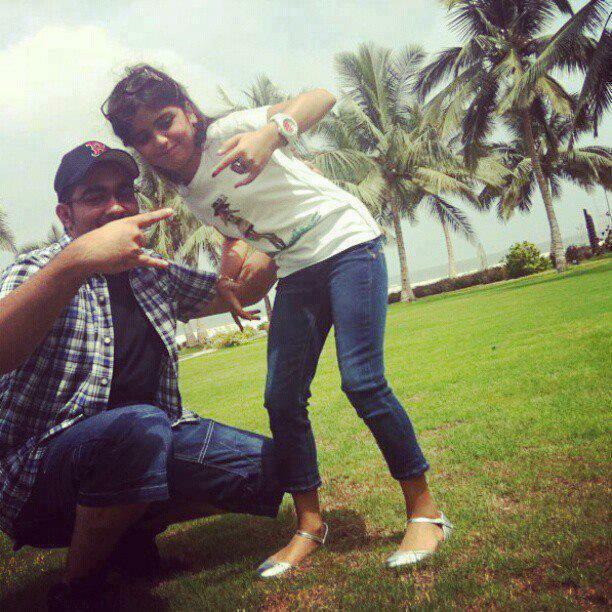 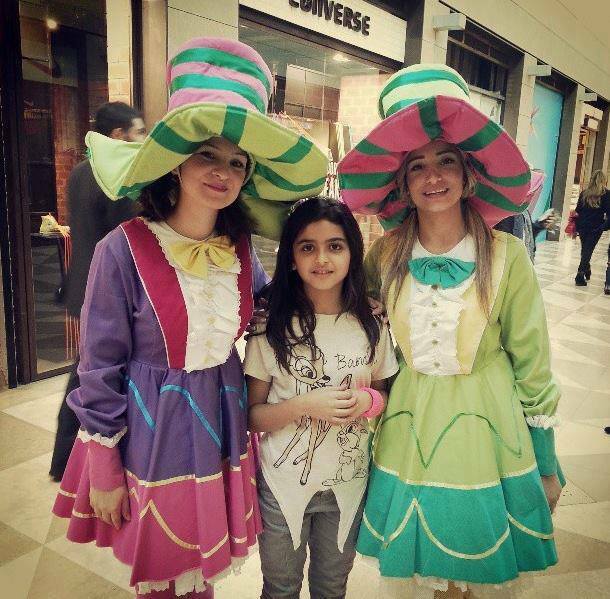 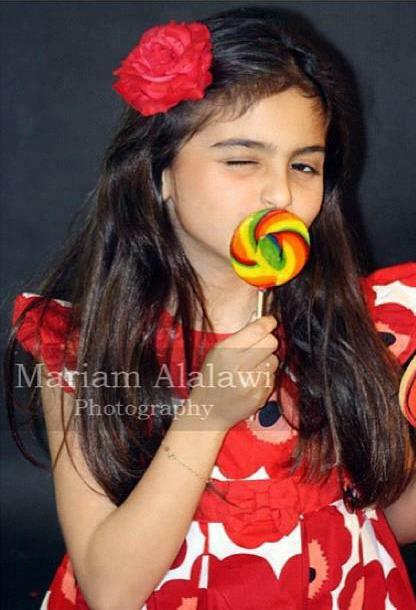 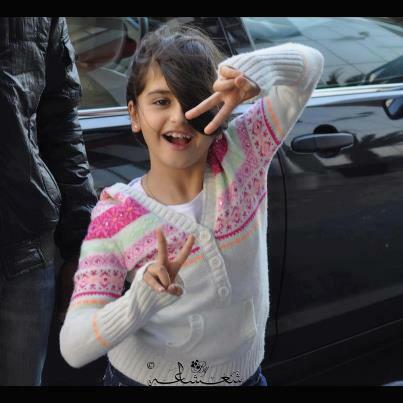 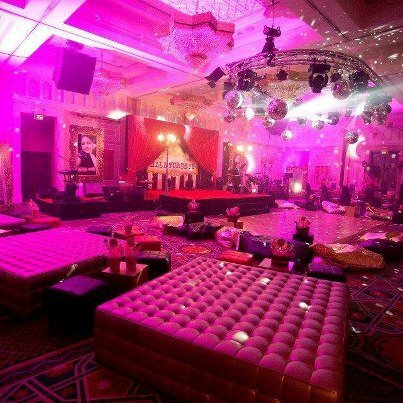 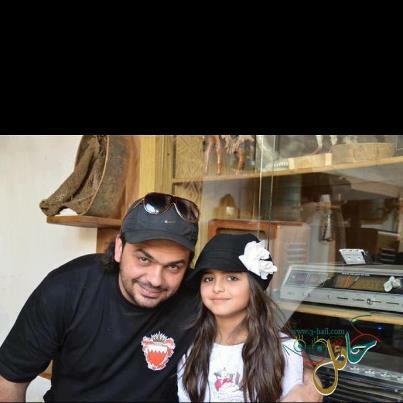 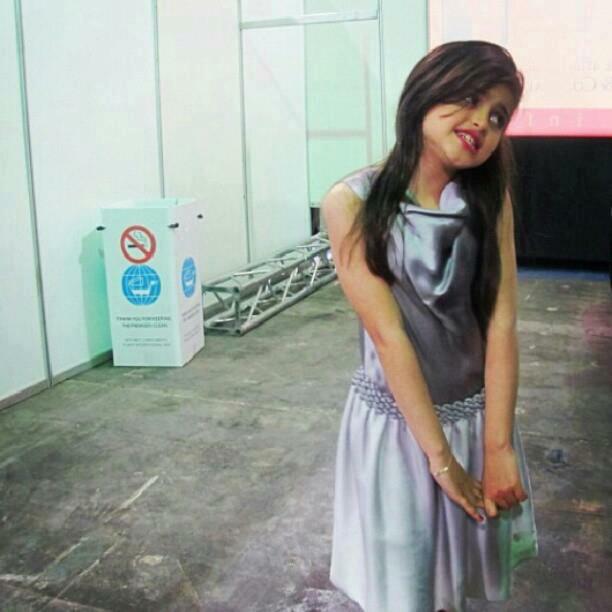 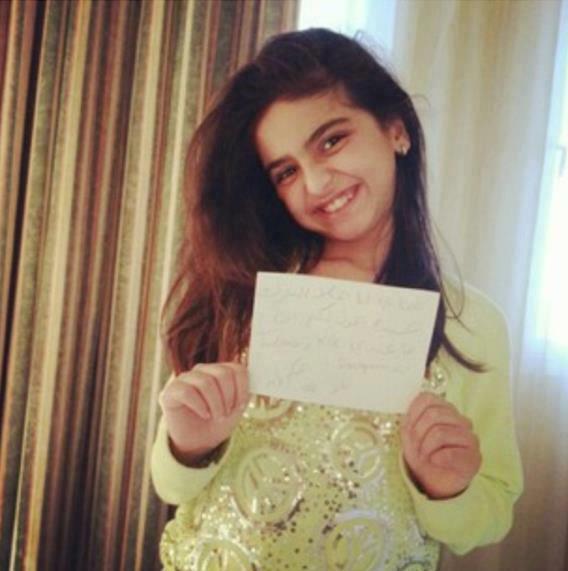 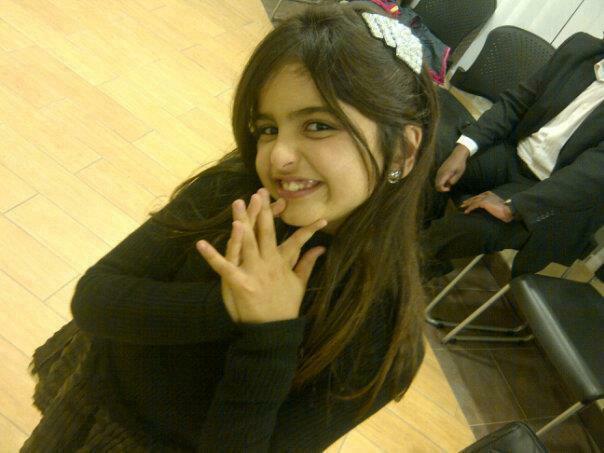 Hala Al Turk got involved in the “Arabs got talent” adventure in 2011, a program broadcasted on MBC channel. 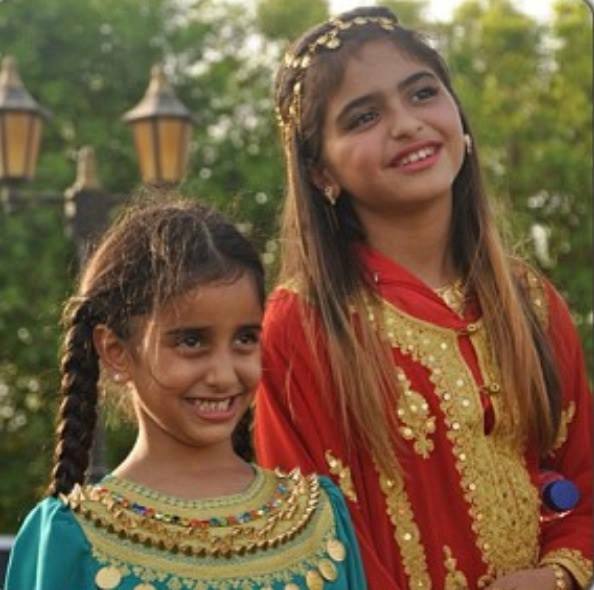 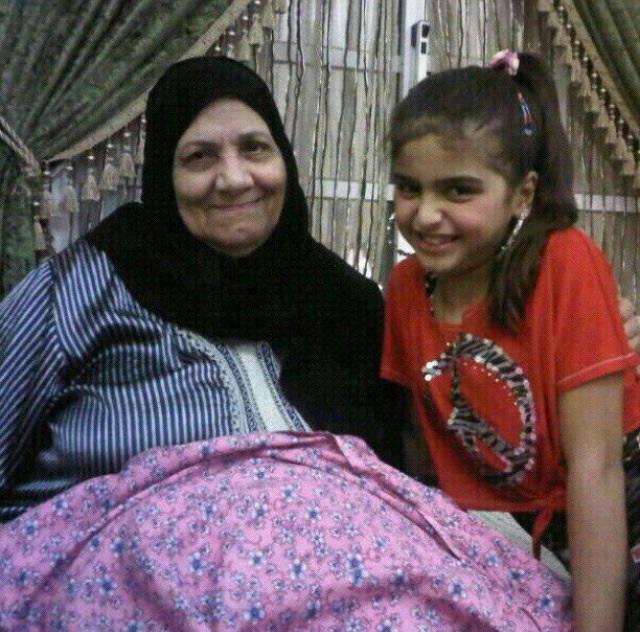 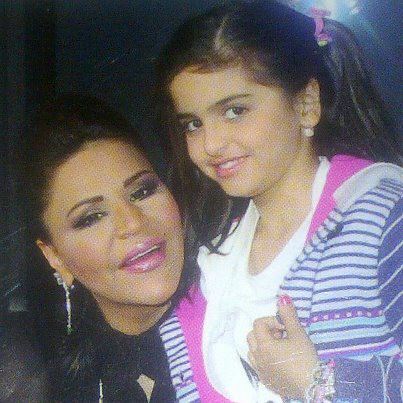 This program allows people of all ages to show their talent to the whole country: Hala Al Turk won her bet in her first appearance singing the song “Ma yeseh Ela Alsaheh”. 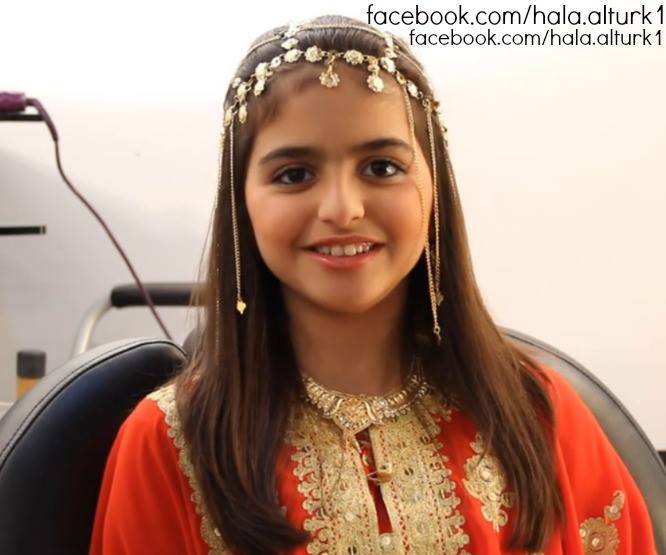 Even though she didn’t win the contest, Hala Al Turk had impressed the panel of judges, and by the way all the Arab world. 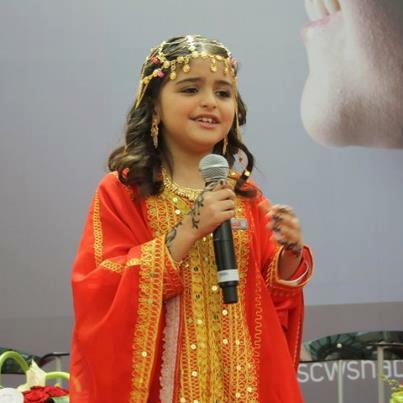 It really moved and surprising to see a young girl, 9 years old, singing so well the famous songs of divas around the Arab world like Fairouz or Oum Kalthoum. 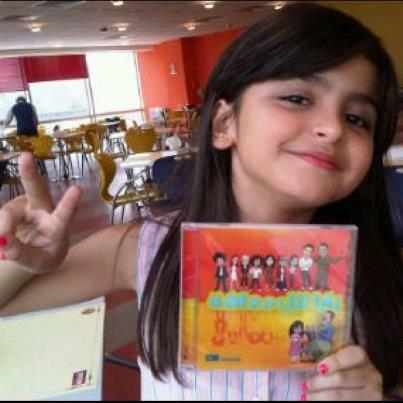 Hala signed for some songs with Platinium Records label. 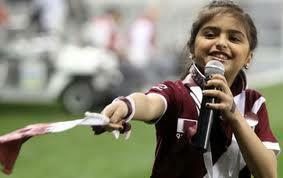 We hope that the contract stays on to let this young girl rocking us with her voice.